Discover The Hills Of Caledon! – Accurate (Peel) Appraisals Inc. Discover The Hills Of Caledon! Are you a cycle enthusiast? 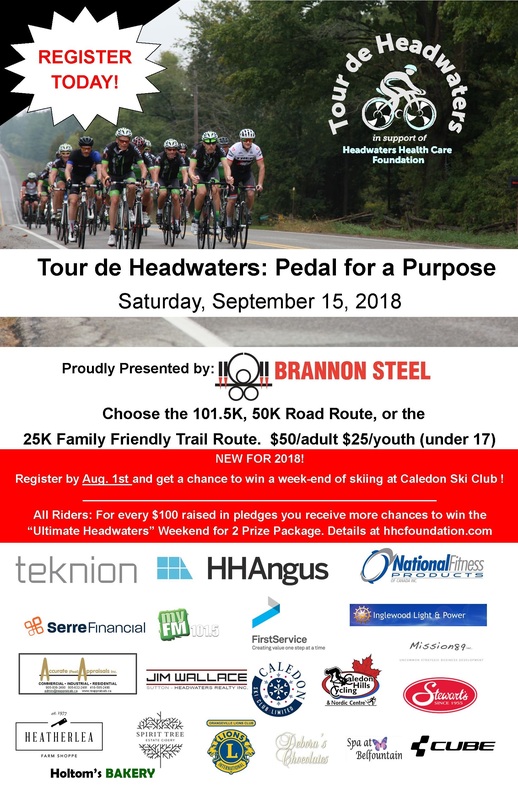 Check out Tour de Headwaters as it’s a great opportunity to show your support and help raise funds for the local hospital. In addition, Tour de Headwaters allows an opportunity to leisurely tour the amazing Hills of Headwaters by bike! Join the tour today which will be taking place September, 15th/2018! Win prizes, bring friends and make new ones, and just have a blast of a day! Accurate (Peel) Appraisals is a proud sponsor of the Headwaters Tour, as it allows the chance for everyone to participate. Osprey Valley Open – Come Watch or Come Play!